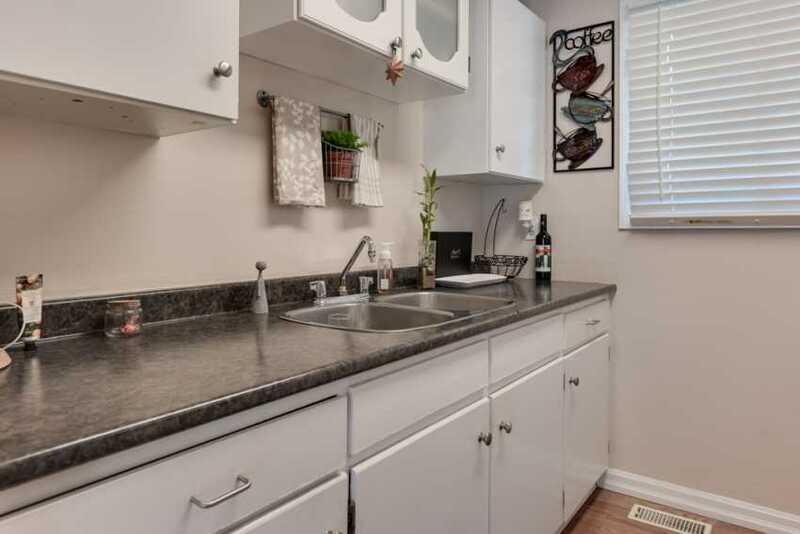 Welcome to 302 Vine Street (Carnaby Square) unit 16, a 2 storey townhome located within walking distance to shopping malls, grocery stores and all your necessities. 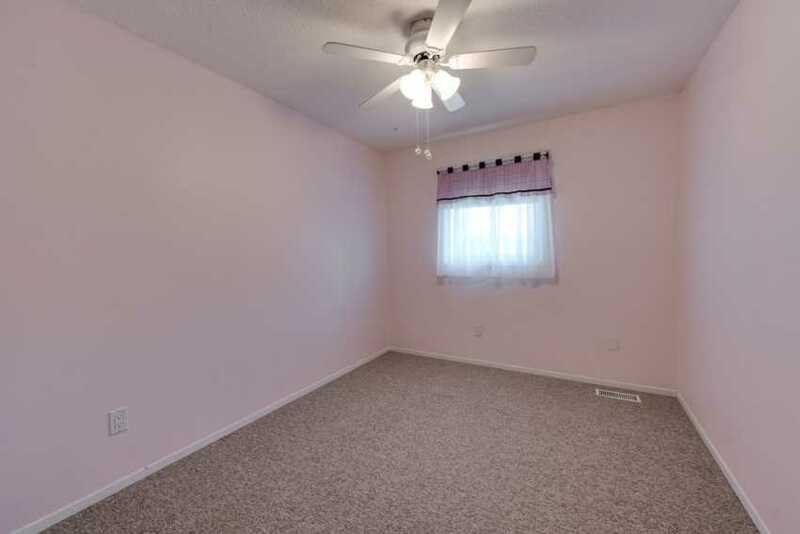 Walking through the front door you'll find that the main floor is both bright and spacious. 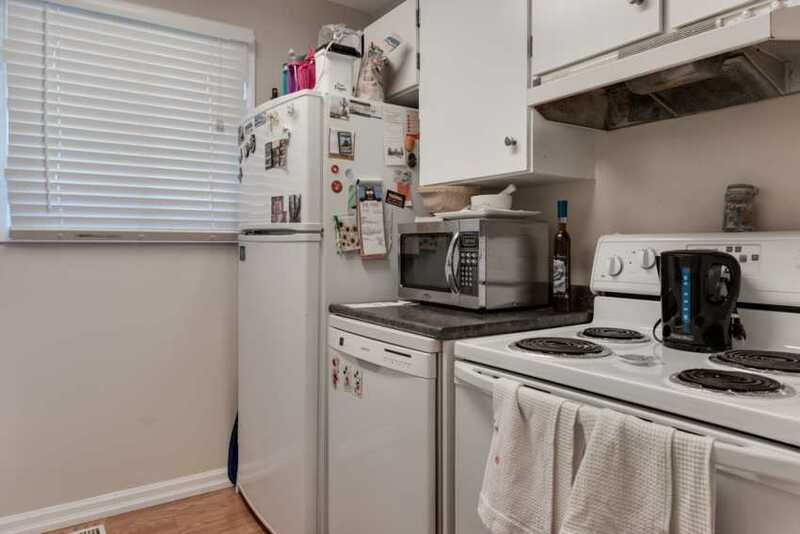 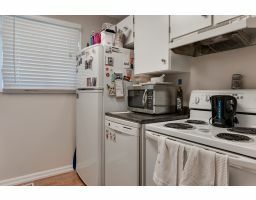 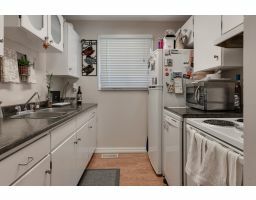 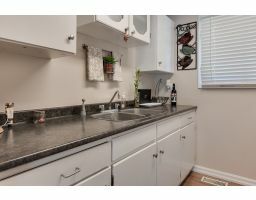 There is a galley kitchen that flows into a separate dinning room and a large living room with patio doors that lead to a fully fenced backyard. 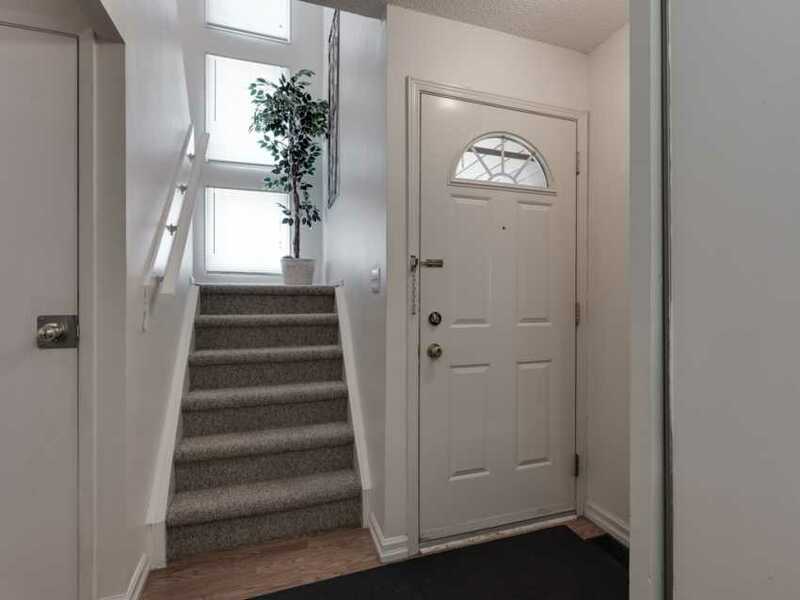 Heading upstairs you'll find 3 stacked picturesque windows that let in tons of natural light and is a unique feature to this townhome. 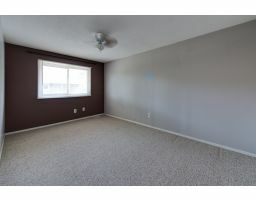 There are 3 bedrooms and a 4 piece bathroom upstairs which includes a spacious master. 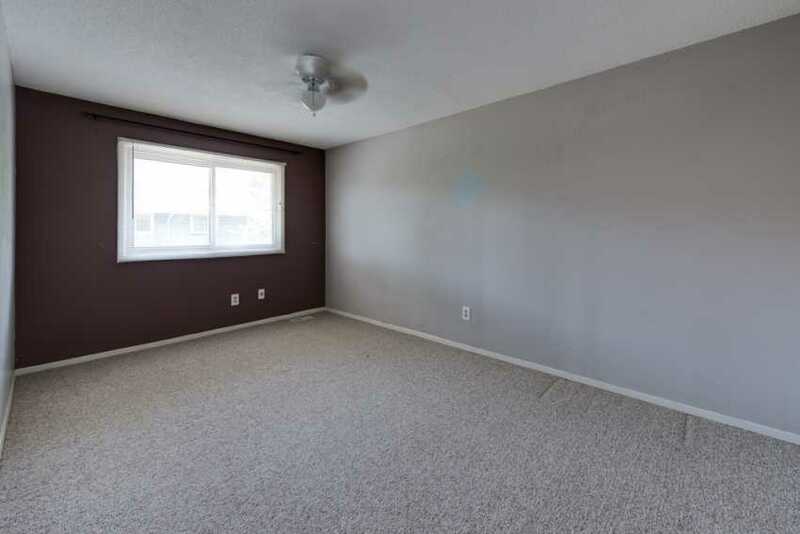 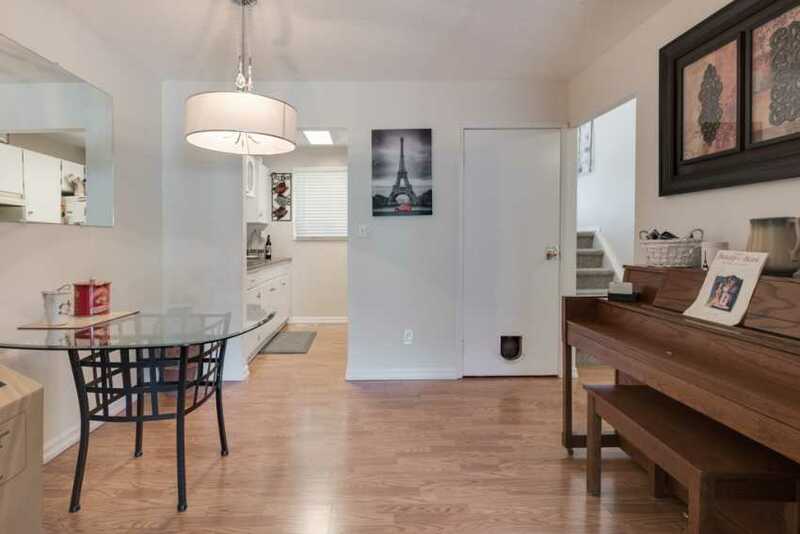 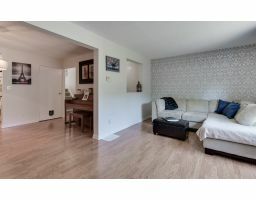 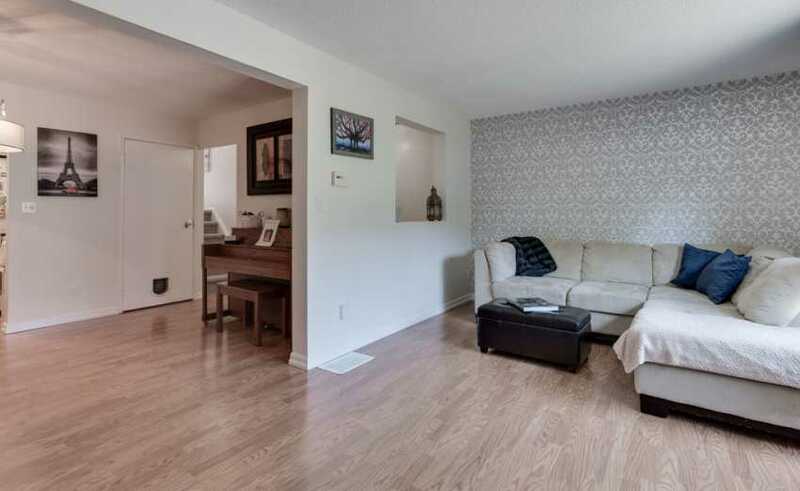 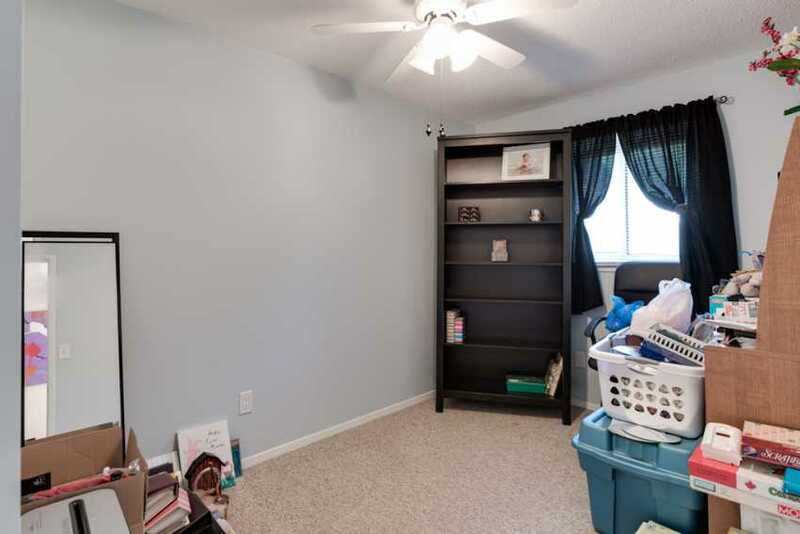 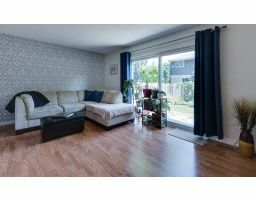 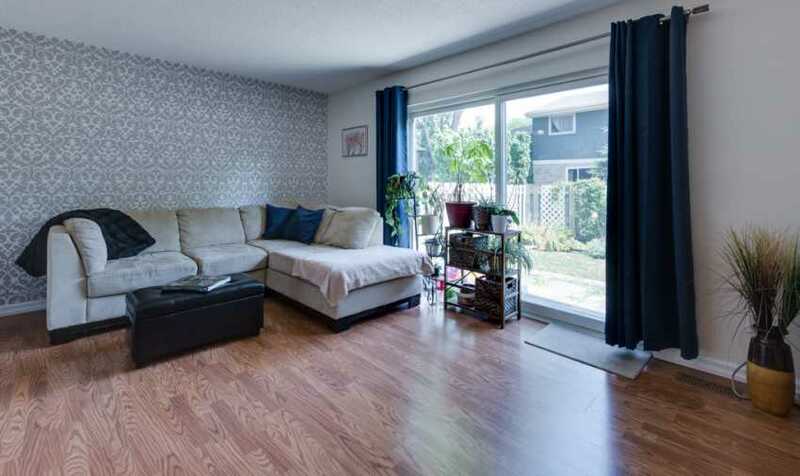 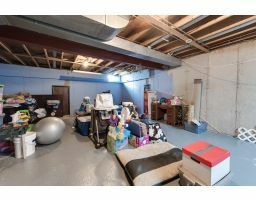 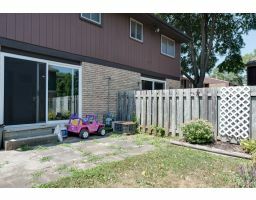 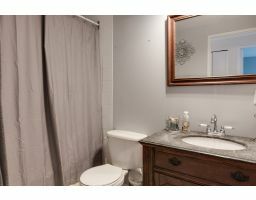 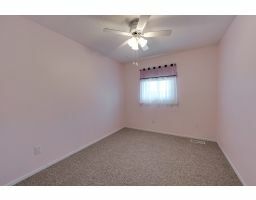 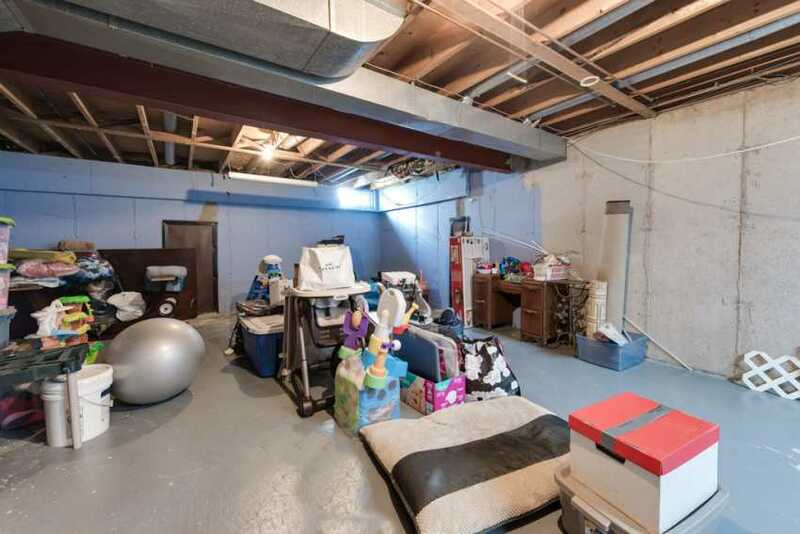 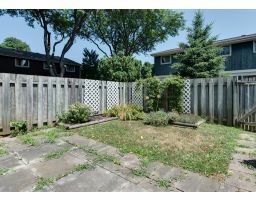 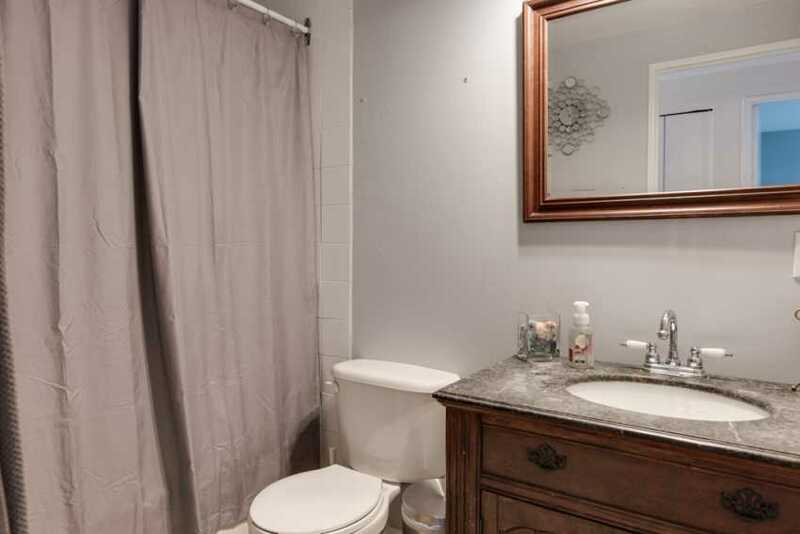 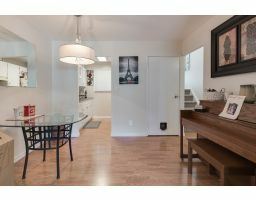 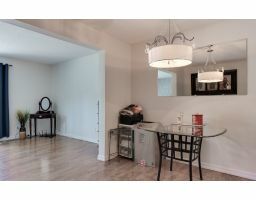 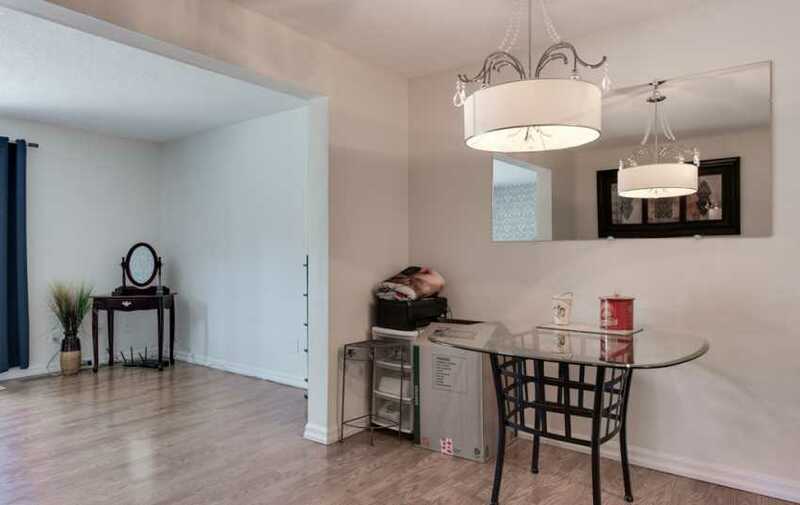 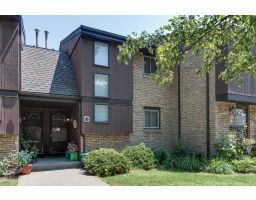 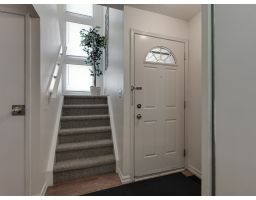 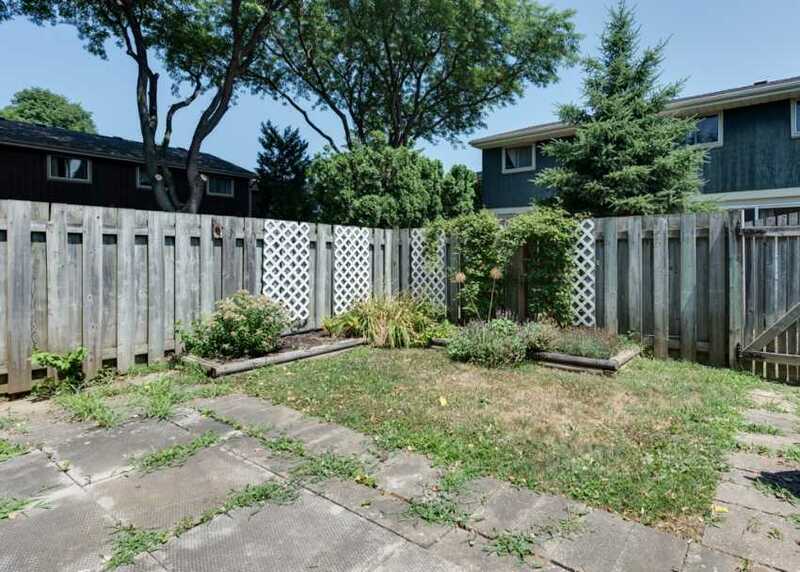 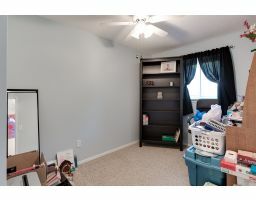 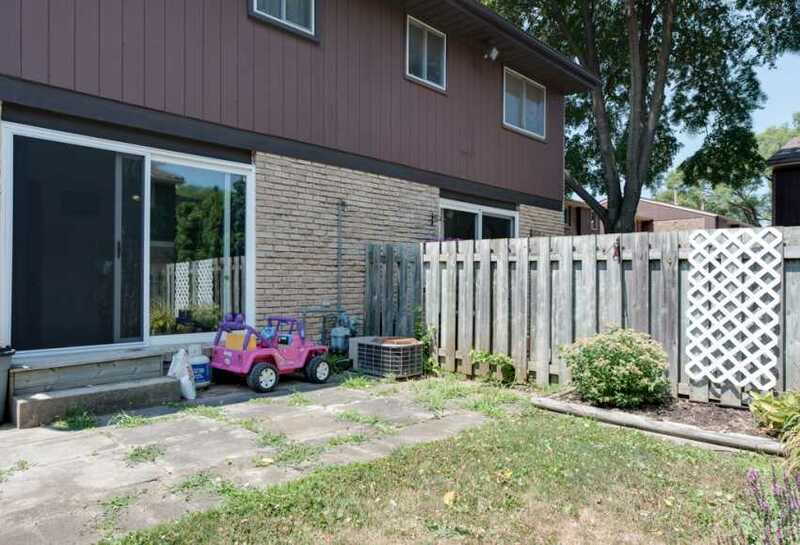 The basement has high ceilings and is unspoiled, a 4th bedroom or rec-room could be added. 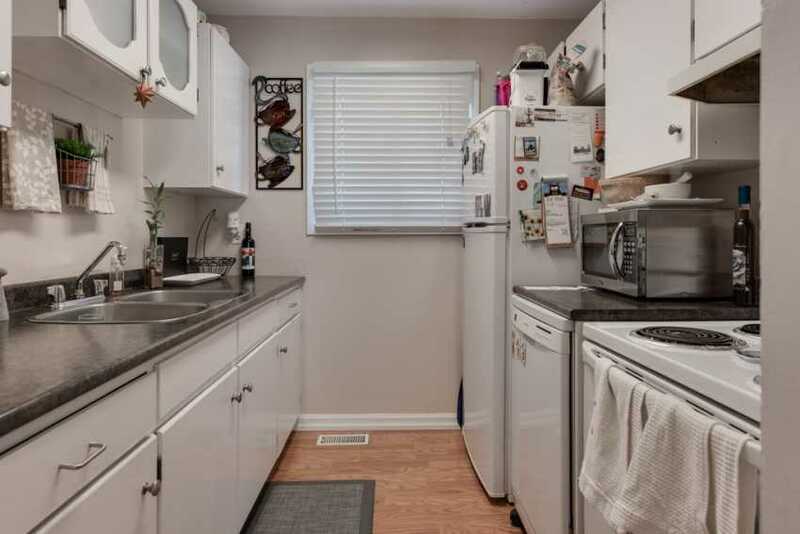 This unit and complex is well taken care of and it truly shows!